The new Line Pandora 84 makes a great option for the intermediate to advanced skier who will be spending the majority of her time on the groomers, but wants some light off trail capabilities. The 84mm waist can keep your skiing smooth when you encounter some crud or bumps, while giving you an easy to carve platform. Line's Aspenlite core has the nice mix of stability and forgiveness that does not require much energy to engage the ski at any speed. Traditional camber provides plenty of edge hold and stability when conditions get a little firm. If you are looking for a great looking ski that will tear down the groomers and be easy to ride off trail when conditions are right, the Line Pandora 84 is a great choice. 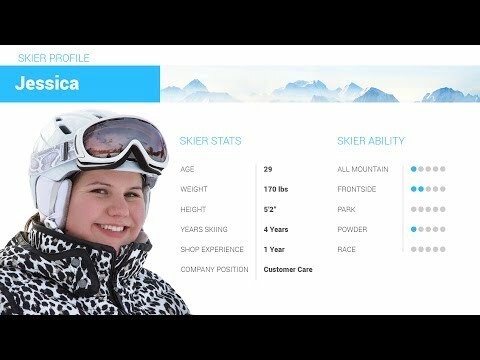 2019 Line Pandora 84 Ski Review by Jessi. 2019 Line Pandora 84 Ski Review by Whitney . 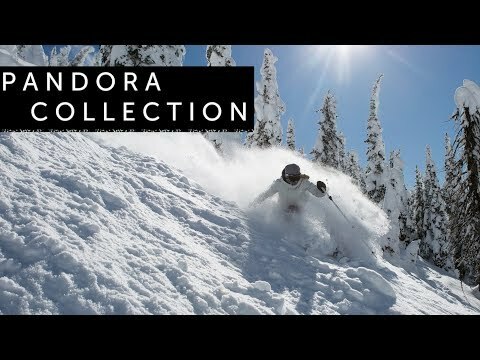 2019 Line Pandora 84 Ski Review by Tori .